Is it 맥 (pulse, oats...) 주 (alcohol)? 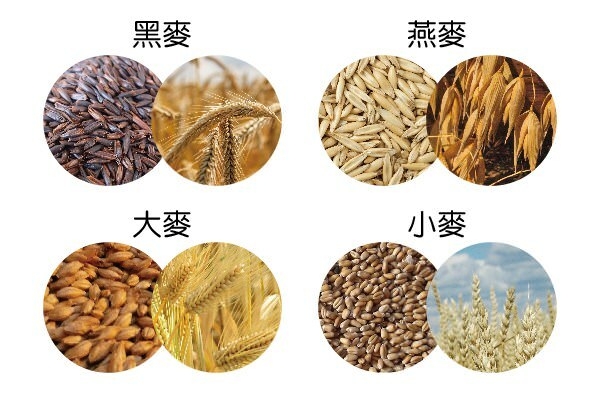 Yes, it comes from the Chinese 麥酒 (Màijiǔ), where 麥 = radical for cereals and 酒 = alcoholic beverage, even though beer is called 啤酒 (Píjiǔ) in China (literally "beer" 啤 + "alcohol" 酒). Rye, oat, barley, and wheat, respectively.